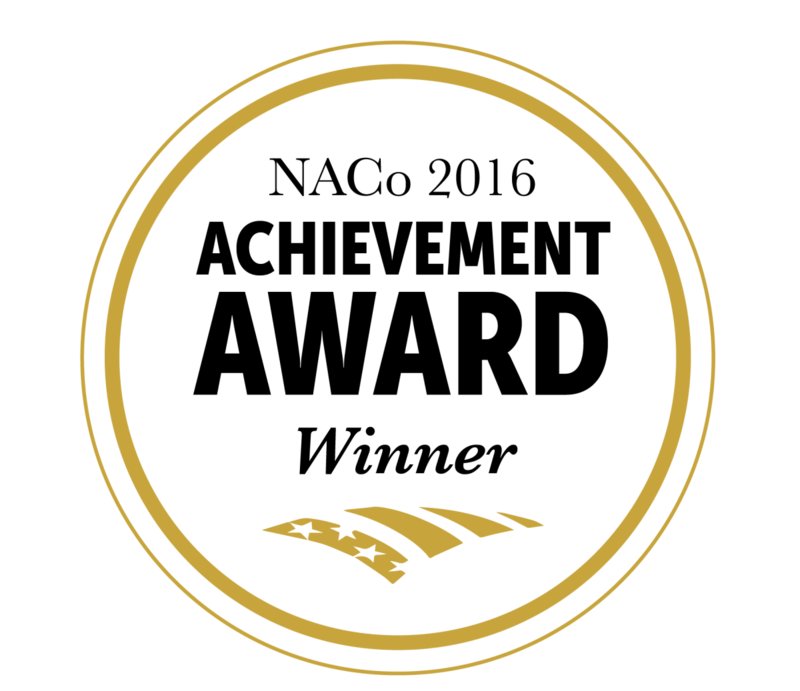 Riverside County Library System Adult Literacy Program provides adult literacy services to our communities through one-on-one literacy tutoring, English-as-a-Second-Language classes and family literacy events. The program is supported by funding from the California State Library Literacy Services, the California State Department of Education, private organizations and businesses in our communities, Riverside County and through the generous support of our many volunteers throughout the County. The goal of the Families for Literacy programs is to introduce the adult learner and his/her family to the value and joy of reading as a family. The underlying concept of these programs is that children who are talked to and read to by adults learn to read better and as a result break the cycle of illiteracy. Watch the video below featuring our literacy staff and some of our learners! The goal of the Families for Literacy programs is to introduce the adult learner and his/her family to the value and joy of reading as a family. The underlying concept of these programs is that children who are talked to and read to by adults learn to read better and as a result break the cycle of illiteracy. It is with great pleasure that we welcome you as a volunteer tutor. In giving of yourself and your time, you are providing an invaluable service to your community. Next to the adult learner, the tutor is unquestionably the most important person in the Literacy Program. As a volunteer reading tutor, you are the pivotal force in the Literacy Program's design to enable adult learners to function effectively in a society where reading, writing and computing is of crucial importance. 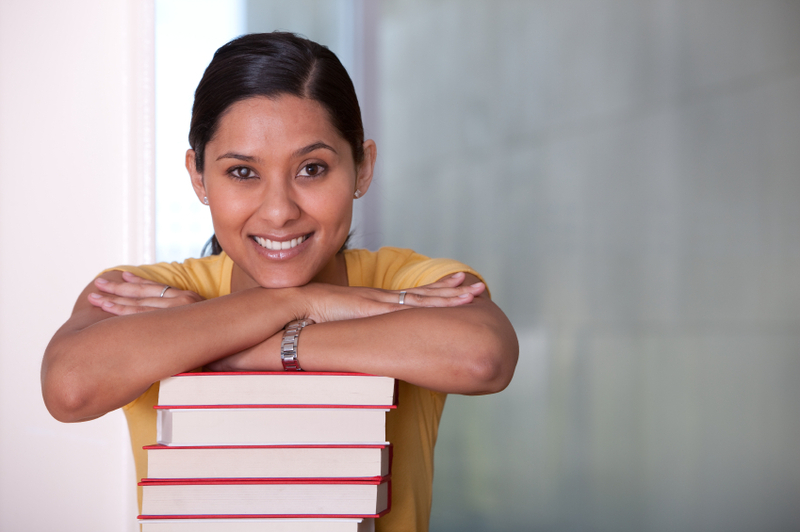 We believe that your decision to become a volunteer tutor will be personally rewarding. Most experienced tutors have told us that they believe they have received as much from the program as their adult learners. Literacy Program staff is here to support and assist you in any way we can. Please contact us whenever necessary. To help English-speaking adults improve their literacy skills so they may fulfill their personal goals and take advantage of opportunities as lifelong learners. 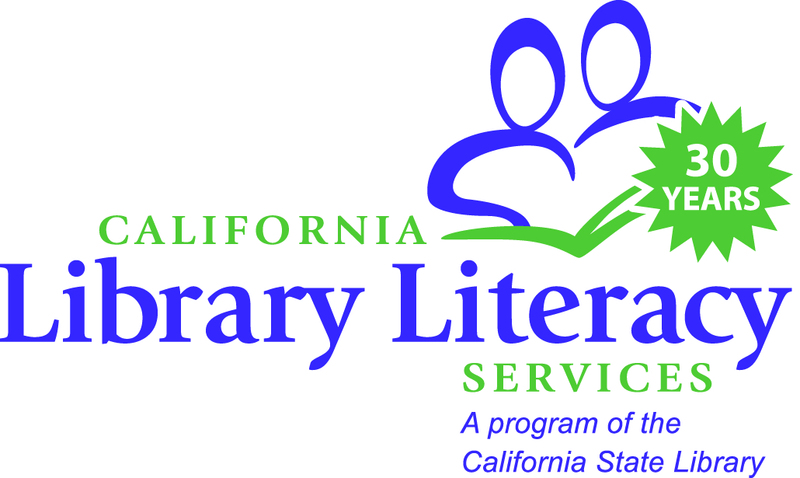 The program is sponsored by the California State Library Families For Literacy Grant. The Riverside County Library Literacy Program's Community Partners assist us in making Riverside County a more literate community. The Riverside County Board of Supervisors are committed to the literacy program and issued a Proclamation in September 2014 making September "Adult Literacy Awareness Month".